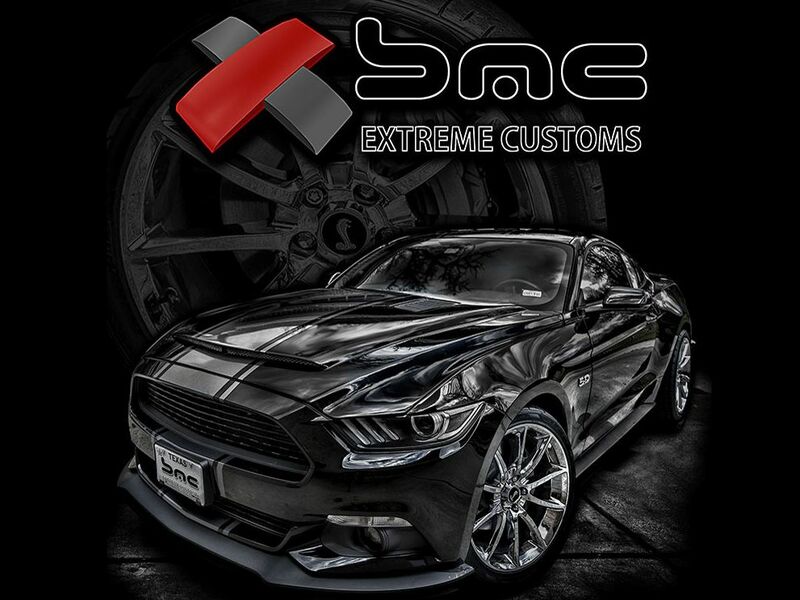 Who says only your car needs to look good? Add a little style to your wardrobe with BMC's very own T-Shirt. 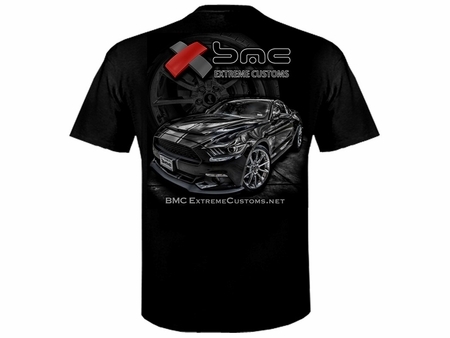 Wear it proudly to show your support for BMC Extreme Customs and our designs. The T-shirt is a 50% Cotton / 50% Polyester Blend and comes in Medium, Large and X-Large.